Anxiety, at some point we all experience it. Anxiety before a test or starting a new job is quite common. For most people it is a short term problem. For others, it is much longer and more intense. Sometimes you have anxious students and not even realize it. Anxiety can manifest itself in different ways in the classroom. You may have a child who asks to go to the restroom more often than is necessary (avoidance). Maybe you’ve had a parent tell you that his/her child is having stomach aches and doesn’t want to come to school. Others may be a member of your “nurse’s frequent flyer club”. 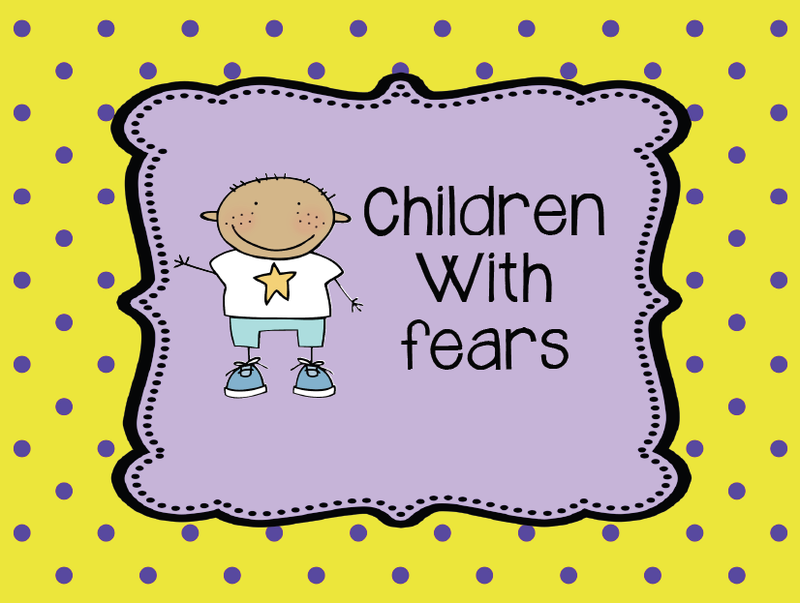 At the extreme end of the spectrum of fears is selective mutism. Here’s an article with more information about children with anxiety. Go read Debbie’s post (link is above). She has a really cute, decorated bottle that you could use as an example. I personally wouldn’t actually fill it with real water. I think I would use imaginary water because you want your students to use their imagination. 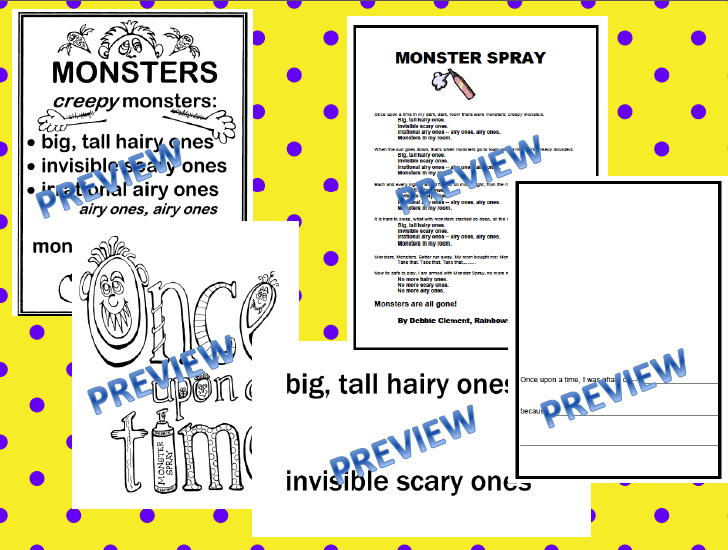 Here is a preview of the printables that are included with Debbie’s packet. You also get a recording of her song. Click HERE to visit her TPT store. Debbie’s entire store is on sale on Sunday, September 30th. Save 20%!